What EA did to make Apex Legends the most popular game in the world in just one week. 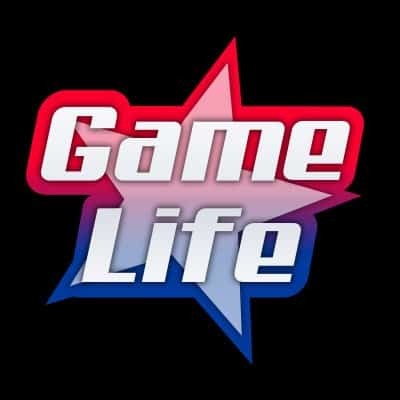 The gaming industry was in search of the next big thing and they have surely found it. After the success of Fortnite and PUBG, many developers entered the Battle Royale market hoping to score the next mega game. Most notable being the CoD series, with Blackout, and even Battlefield 5 was supposed to have a Battle Royale mode. However, none of the developers were able to duplicate the success of Fortnite and PUBG. This is mainly due to the fact that most Battle Royale games were not free-to-play titles. This is where EA comes in once again, looking at the market and analyzing it correctly. They entered the Battle Royale genre with Respawn Entertainment, one of the few companies under EA with a good reputation. After two years in development, Apex Legends was born. 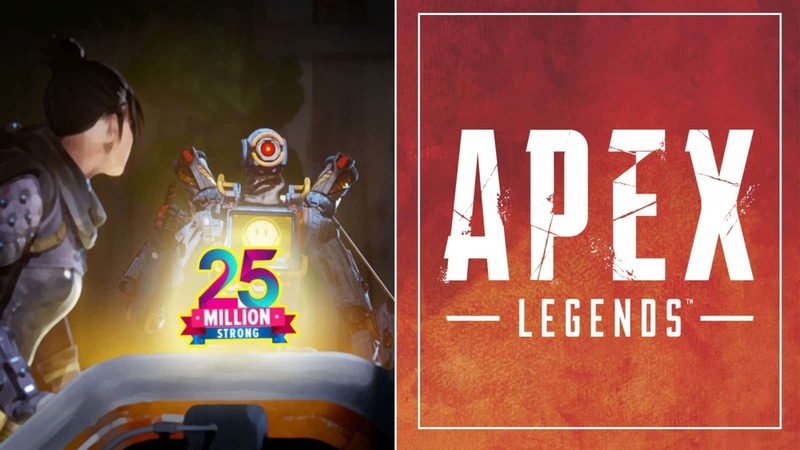 In one week, Apex Legends developers have confirmed 25 million active players spread across all platforms. The amazing part of the milestone is, most gamers only found out a couple days before, that a free BR game was set to be released. Apex Legends is a perfect example of hype factor in today’s gaming world. As the most popular streamers in the world started playing the game, they brought their fans with them. Respawn Entertainment CEO Vince Zampella announced that the game passed the 10 million mark in its first 72 hours. A week later, he announced the game passing 25 million players, with 2 million concurrent players. Keeping players happy is the easy part for EA. Making sure the game is well maintained, servers remain online and fresh content is constantly being pushed out, is all the fan base needs. However, on a financial aspect, EA has its biggest challenge coming its way. During its release, Respawn showed a detailed first year roadmap with specific milestones. A battle pass is set for release in early March, as Rewind has confirmed 4 seasons for 2019. Currently, Apex Coin player purchases can be seen as passive income for EA, but the Battle Pass will be its biggest test. What will be the cost for seasonal battle passes and what will be the player/purchase ratio? This is what EA is banking on. Getting players to download a game for free is the easy part, getting them to pay for a perk is the true challenge. Although Epic’s Battle Pass is highly popular, this does not guarantee the same results for Apex Legends. Weekly and seasonal challenges can be a hurdle for Rewind because of the style of gameplay being very different then Fortnite. Apex Legends is more of a serious genre, where Fortnite keeps its fans entertained around a storyline that changes each season. 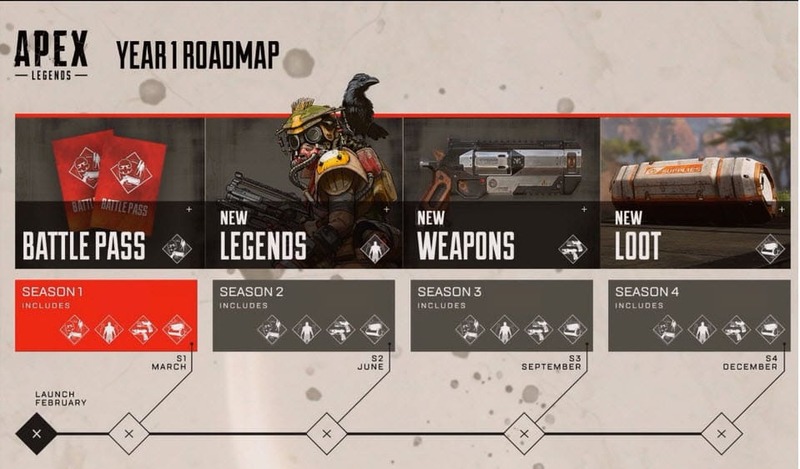 For now, Apex Legends looks like to be on the right path with many questions to be answered with the release of its first Battle Pass.